The Saponifist Handmade Cold Process Soaps: Movember Time! 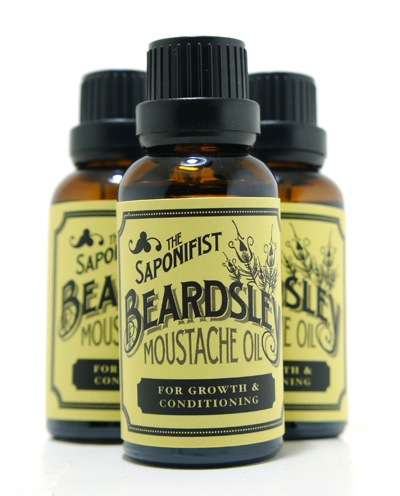 This Movember we're so excited to introduce our latest creation, Beardsley, our Moustache Oil! We've been toying with this idea for a couple of years and decided to give it a go as there was numerous request for a beard/hair tonic. So after tinkering with a few formulas, rounds of testing and receiving promising feedback, we're finally ready to add this to our product range! Results will vary depending on your age and genetic make-up and it can be used on the hairline or sparse brows. Gentlemen, now you can grow that mo for the next Movember! 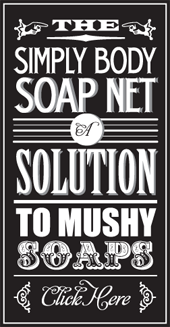 © 2011-2015 by Saponifist Soaps. All visual media © by Saponifist Soaps. All Rights Reserved. Powered by Blogger.